Spring Is in the Air at Osprey House! Unusually warm and spring-like weather has been lifting our spirits at Osprey House, a short-term furnished rental house near beaches, town, and trains in Fairfield, Ct.! 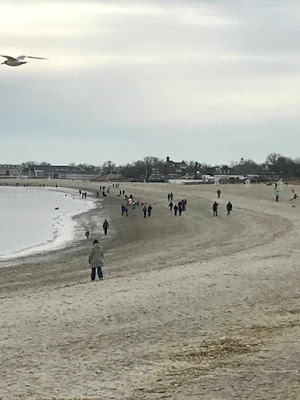 Dog walkers at Jennings Beach, Fairfield, Ct., in FEBRUARY! Dogs are allowed to run free on the beach from Oct 1 – April 1! 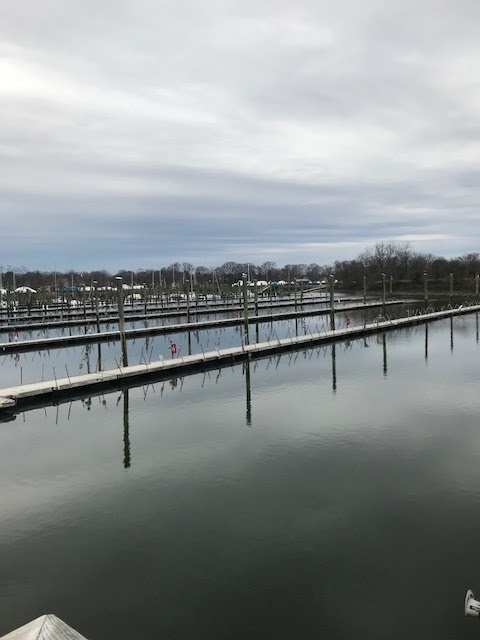 South Benson Marina in Fairfield, Ct., is deserted in February! It still makes for a pleasant walk on a nice day! 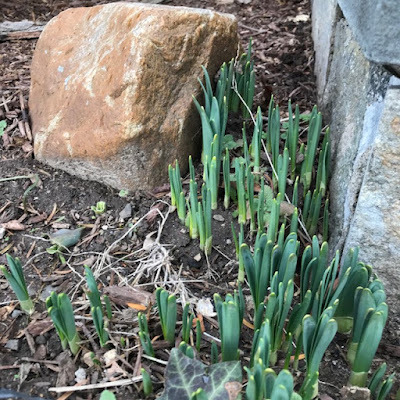 Daffodils are pushing up their bright green leaves next to the front steps of Osprey House, a short-term furnished rental house in charming Fairfield, Ct.! Book your stay today! Most of May and all of the summer at Osprey House are reserved for several lucky guests who booked early. One family will be celebrating a Fairfield University graduation and staying at the house with their joyful loved ones. 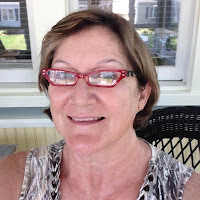 Florida snowbirds will be escaping the heat and visiting with Fairfield family and friends for the entire summer. These are just two reasons why sensible travelers choose Osprey House! October 2018 is wide open for leaf-peepers or anyone looking for an extended stay! Contact me today to discuss your time at Osprey House! All utilities, lawn care, snow removal, comfortable furniture and beds, linens, kitchen equipment and tableware, and washer/dryer are included when you stay at rates well below average for Fairfield Beach Area. Stroll Fairfield's historic district from Osprey House! One-Year Lease Available Oct 7! Rent Osprey House for a Year and Save! Beginning in October 2017 Osprey House will be available as a year-long furnished rental at reduced prices with the signing of a one-year lease. 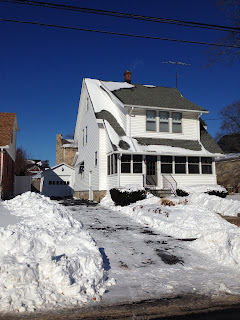 Enjoy living in the beautiful Fairfield Beach area, walking distance to town and trains. 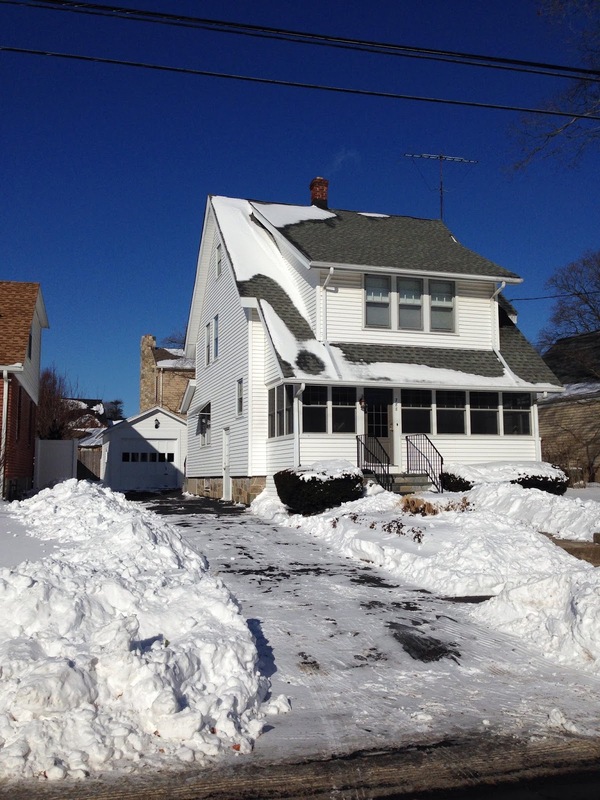 Perfect for Families—In our close-knit family neighborhood, children and parents have a 12-minute walk (.6 miles) to the excellent K–5 public elementary Roger Sherman School. Two Trains to NYC—Two train stations service Fairfield, and it is approximately one hour by train to New York City's Grand Central Station. One of the train stations is 1.6 miles from Osprey House and an easy walk. The new Fairfield Metro station is about two miles away and offers ample parking. 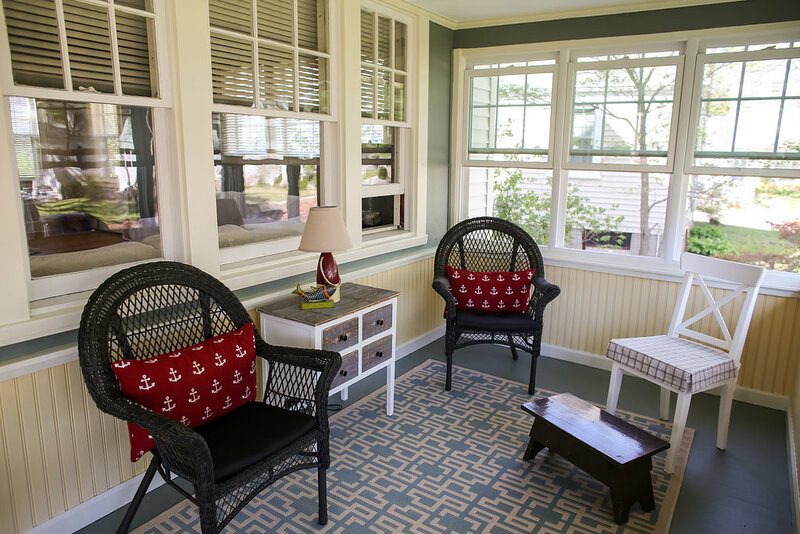 Turnkey Ready—Ideal for people staying for a year or more in Fairfield, Osprey House is fully furnished and equipped with linens, pots and pans, dishes and flatware, flat-screen television, gas grill, and beach chairs. Don't Delay! Contact Us Today!—Use the contact form at right! We will respond quickly to discuss your extended stay at Osprey House!